You deserve to come home and relax after a long day's work; let this comfy Power Recliner help you out a bit. Just by looking at this piece, you know that once you take a seat, you're never going to want to get up again. 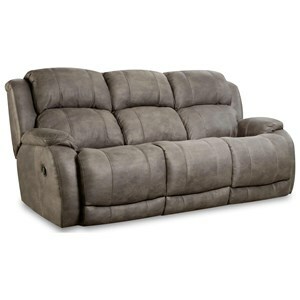 It features the "scoop" seating system that cradles you in just the right way, while the generously sized cushions provide plenty of comfort. 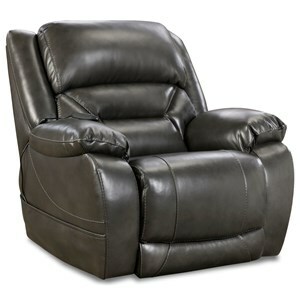 Furthermore, the power recline mechanism makes it extremely smooth and easy to find your preferred reclining position. 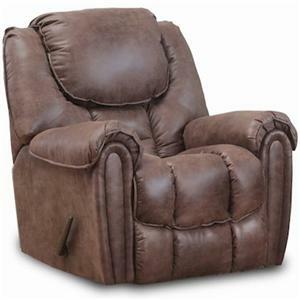 Also available in manual recline. 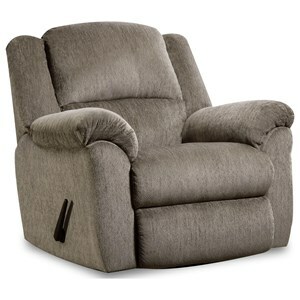 The 177 Power Recliner with "Scoop" Seating System by HomeStretch at Adcock Furniture in the Athens, Bogart, Watkinsville, Lawerenceville, Gainesville, Georgia area. Product availability may vary. Contact us for the most current availability on this product. 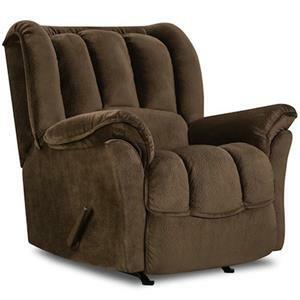 Never be uncomfortable again with this collection of reclining pieces. 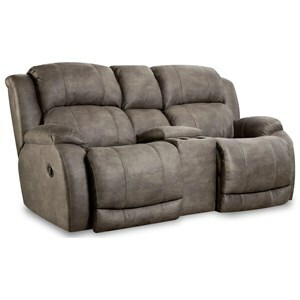 Featuring a recliner, reclining loveseat and reclining sofa, this collection has your entire living room covered. 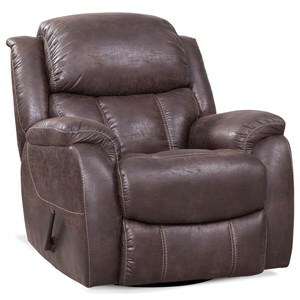 Each piece is also available with power recline for smooth and easy reclining. 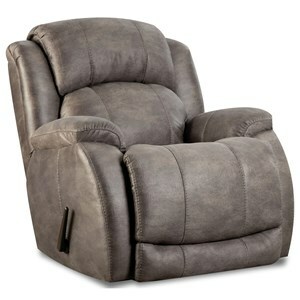 Furthermore, the married grey fabric ensures that these pieces will match any and all of your existing decor. 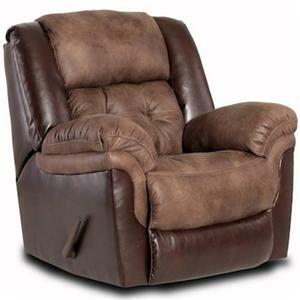 The 177 collection is a great option if you are looking for Casual furniture in the Athens, Bogart, Watkinsville, Lawerenceville, Gainesville, Georgia area. 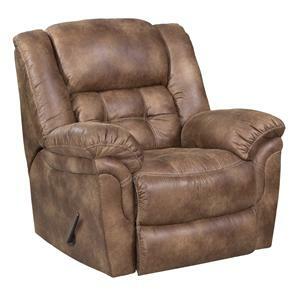 Browse other items in the 177 collection from Adcock Furniture in the Athens, Bogart, Watkinsville, Lawerenceville, Gainesville, Georgia area.